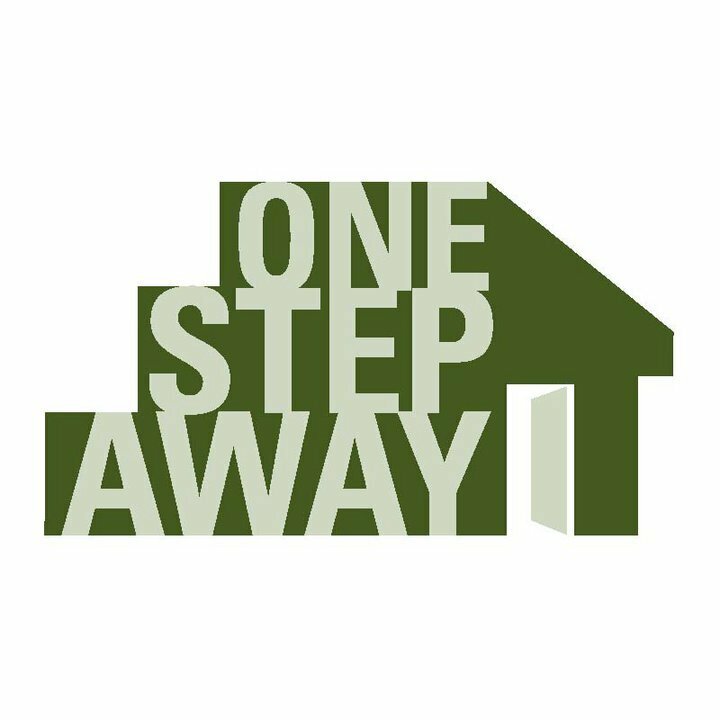 The Phoenix Inquirer staff decided to partner with One Step Away to raise money for the organization and to raise awareness of the problem of homelessness in our area. On January 17, the staff held a bake sale in which they gave a copy of One Step Away, the organization’s newspaper, to anyone who purchased a baked good. This service group raised a total of $80.25 for the homeless writers of this wonderful newspaper. The Phoenix Inquirer hopes to continue a partnership with this sensational organization.